The iOS Share sheet contains both default options and options added by the apps you have installed via extensions. As expected, each of us has a set of share options they use the most. 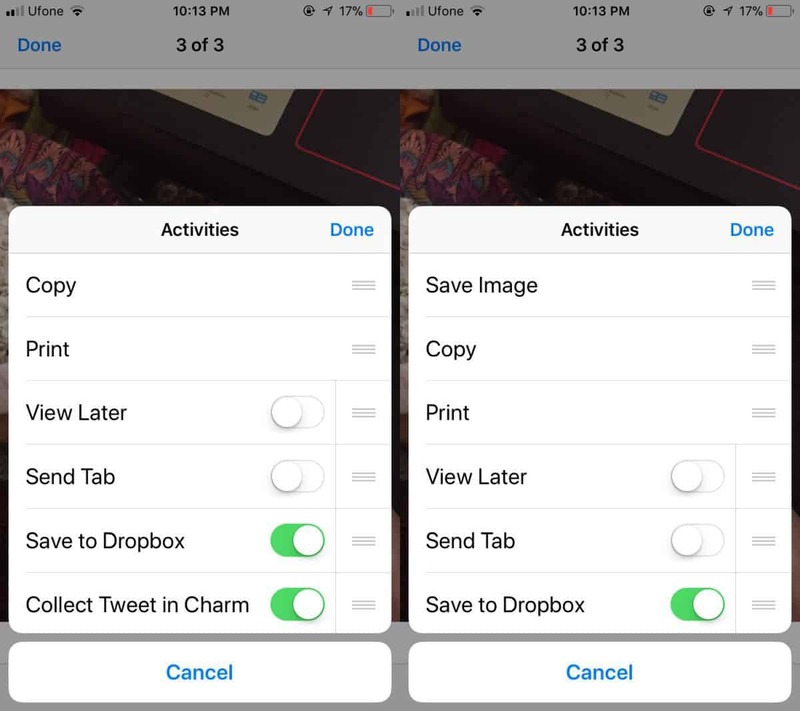 For your convenience, you might want those options to be at the top of the list so we’ll show you how you can edit the Share sheet in iOS. When you change the order of the icons in the Share sheet, the changes will remain regardless which app you’re using. 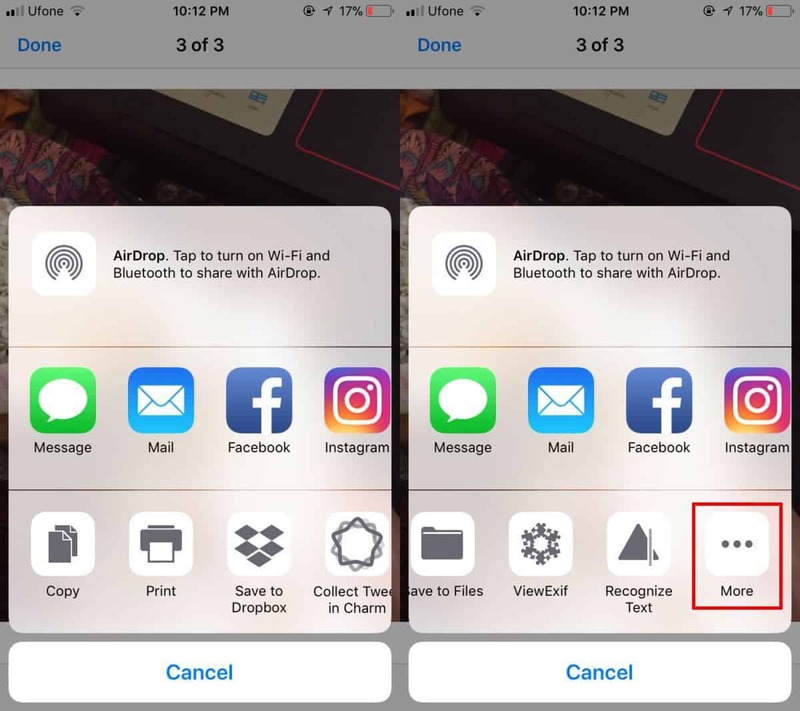 To edit the Share sheet in iOS, you can open it from any app. However, we recommend you open it by trying to share a pic from the Photos app or a photo from an iMessage in the Messages app. 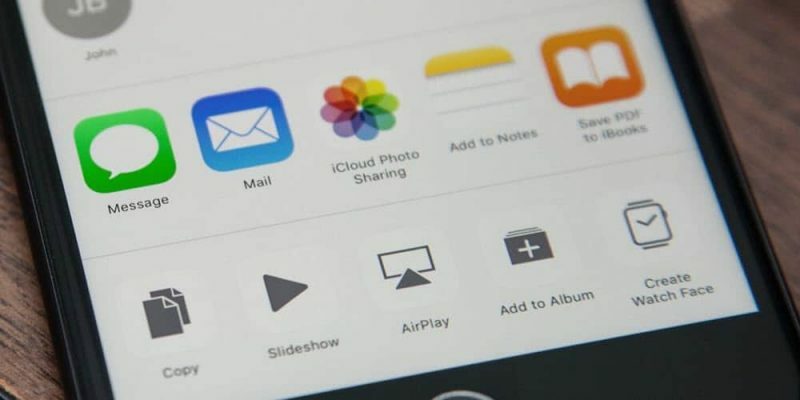 As a result, start by opening a photo in an iMessage conversation or in the Photos app. Tap the share icon and select the “More” option at the end of the bottom row. This will open another menu for the Share sheet supported actions. The actions are listed in their current order. To reorder them, tap and hold an item then drag it to its new position in the list and release. Once you’ve finished reordering the actions, tap “Done” to save the changes. If you want to reorder the items listed in the top row, scroll to its end, tap the “More” button and a similar menu will open where you can rearrange the shortcuts. If you have a lot of unused shortcuts in your Share sheet, you can also disable some of them to make it less cluttered. To do this, tap the “More” button (either for the row at the top or bottom) and in the list of actions toggle off the switch next to the items you want to disable. Finally, tap “Done” to save the changes. However, keep in mind you can only disable the actions added by other apps as the stock actions cannot be disabled.